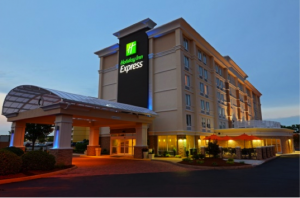 Within walking distance of the start and finish line, the Courtyard by Marriott in Hampton is a great choice for your race weekend. 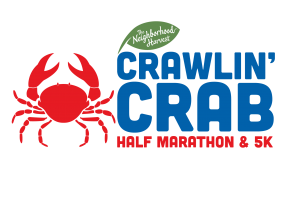 They are located in the heart of Coliseum District close to all that Hampton has to offer. Walking distance to the convention center and coliseum as well as local outlet mall. 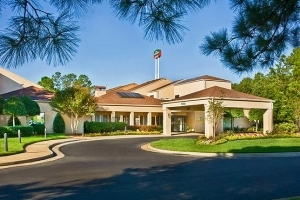 Easily accessible I 64, this hotel is centrally located between the Virginia Beach/ Norfolk area and Williamsburg. Minutes to NASA, Langley AFB, Hampton University, and Christopher Newport University. Complimentary parking and WI-FI for all guests. They proudly serve Starbucks all day. Cancelations must be made within 48 hours of the arrival date. Grab N Go breakfast will be provided to guests staying under the event rate. 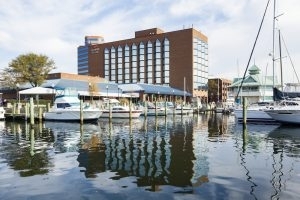 Continuously rated #1 hotel in Hampton on Trip Advisor! 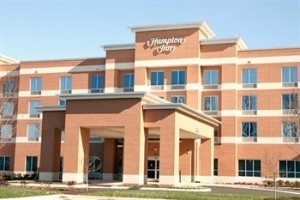 Complimentary hot breakfast, indoor pool, complimentary internet, and every guest room has a microwave and refrigerator! When you’re not racing, you are within walking distance to many restaurants, retail outlets and entertainment venues located within the Peninsula Towne Center. A deluxe buffet breakfast bar is available daily and provides you with many healthy options to start your day. Please take time to unwind after the race by relaxing in our indoor pool and 24-hour Fitness Center. Our Simply Smart Bedding Collection, along with complimentary Wi-Fi, and microwave and refrigerators will make your stay as much like home as possible.